Cannabis confections are all the rage now that CBD oil is increasing in popularity, and the creator of one sugary snack is jumping on the bandwagon. 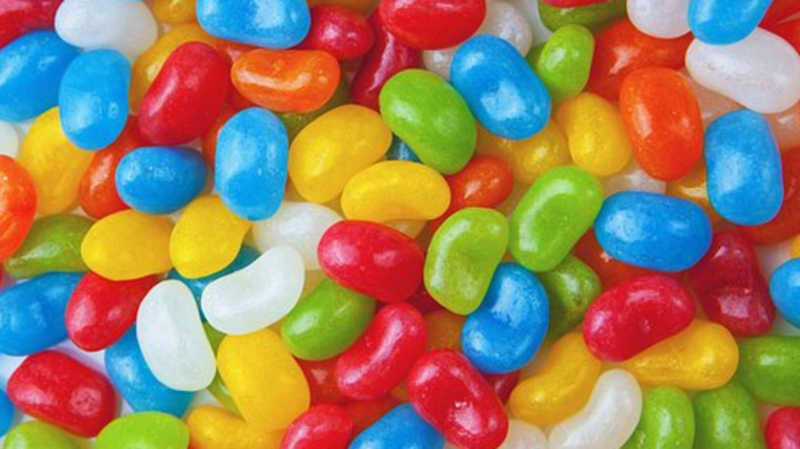 David Klein, known as “The Candyman” and founder of Jelly Belly jellybeans, has announced a new company – one that makes his signature product, but with a twist. Klein created “Spectrum Confections,” which offers CBD-infused jellybeans. The company said it is trying to secure a patent for Klein’s formula. 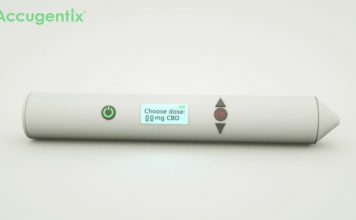 CBD won’t make you high, and people use it for a variety of conditions including anxiety, insomnia, depression and seizures. 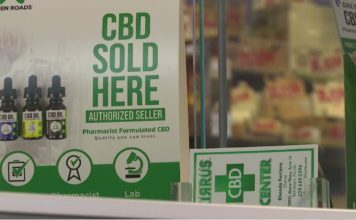 All but four states allow CBD use, and legalization of marijuana may be on the horizon. New Jersey Sen. Cory Booker reintroduced a bill last month to legalize marijuana nationwide and expunge federal convictions for possession or use of the drug. As for getting a dose of CBD from a jellybean, consumers may have to wait a bit. While Spectrum Confections had offered each type of CBD jellybean in packages of 800 pieces, all of them have sold out, according to its website. “Due to recent media attention, our inventory has been depleted,” the site reads.